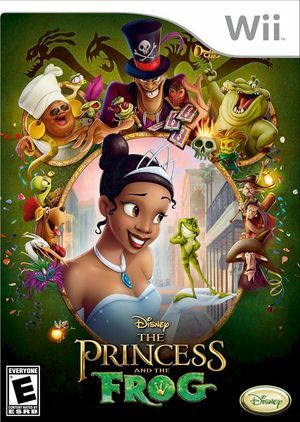 The Princess and the Frog for the Wii includes more than 25 minigames designed for one to four players so that the whole family can join the fun and interact with all the main characters of the movie as they help Tiana pursue her dreams. Players can make The Princess and the Frog their own with customization activities that include performing and dancing to music, cooking New Orleans style dishes, and dressing up Tiana in multiple outfits. The graph below charts the compatibility with The Princess and the Frog since Dolphin's 2.0 release, listing revisions only where a compatibility change occurred.